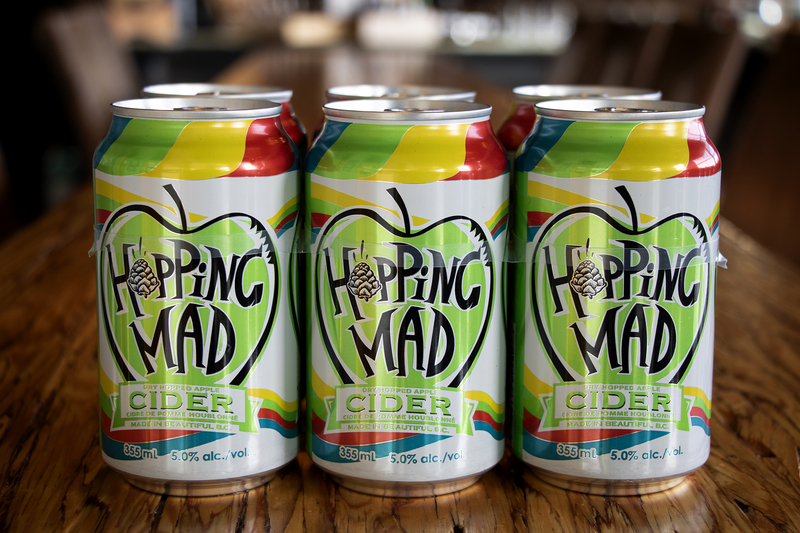 Hopping Mad Cider takes traditional cider and turns it upside down. 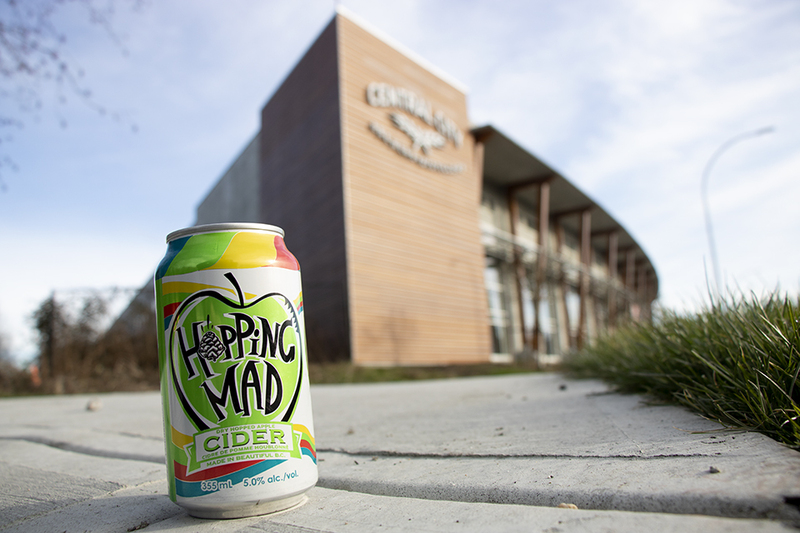 Gone are the days of over-sweet and too dry ciders. 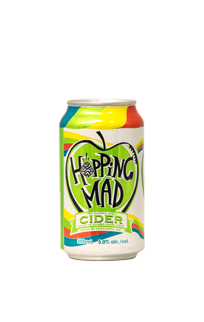 The Hopping Mad Dry Hopped Apple Cider uses Yakima hops. 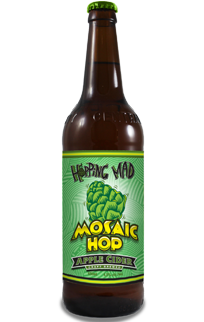 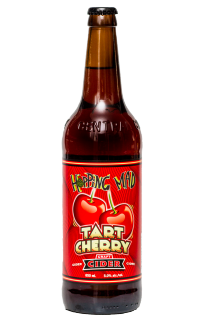 Try the new side of craft cider with Hopping Mad. 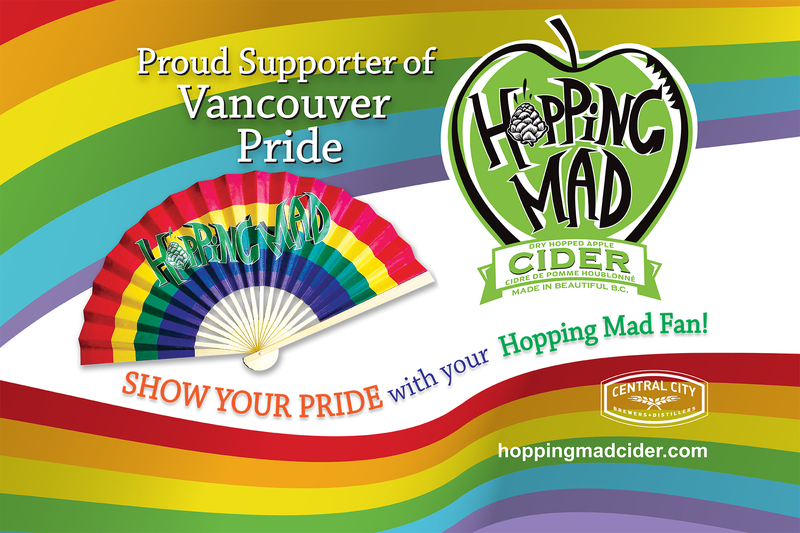 This is the cider that you have been waiting for!